Skin-improving mineral makeup with SPF 19 that covers flawlessly, leaving your skin soft and your skin tone even 100% preservative, talc and fragrance-free. 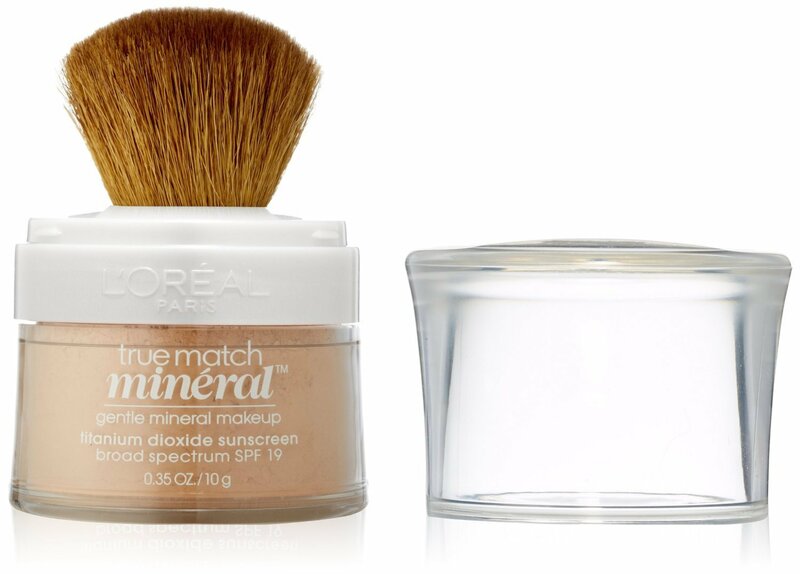 Working with your skin’s natural coloring is key to this look. 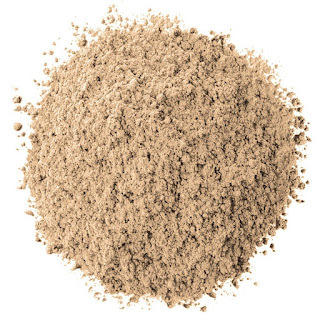 You want to even out your complexion, conceal redness and create a natural radiance. 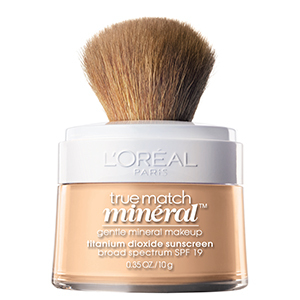 Find your perfect shade of True Match Gentle Mineral Makeup and apply it only where you need coverage. 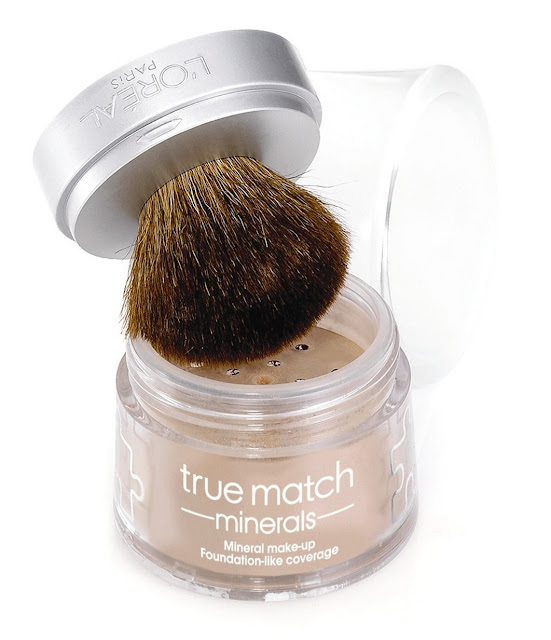 The perfect match should practically disappear against your natural skin tone. Blend with a sponge or your fingertips. Step 1: Determine your skin tone. There are seven possible tones: fair, fair light, light, light medium, medium, medium deep and deep. To determine yours, focus on the area of your face near the jaw line and not the cheek because the latter tends to be a bit more pigmented and less reflective of your true tone. Step 2: Find your undertone. 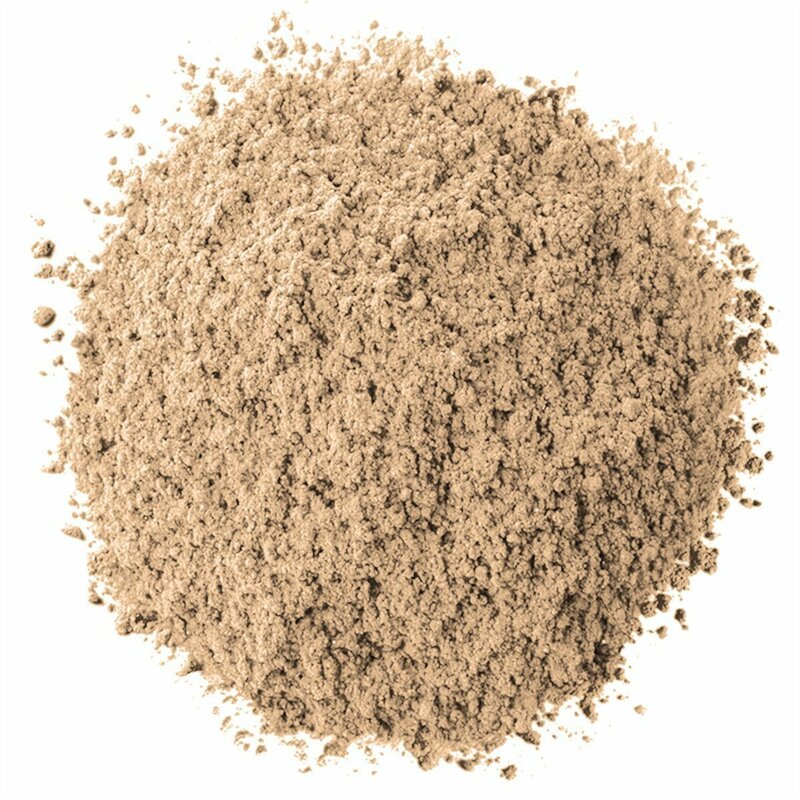 The undertone is the hint of color under your skin, which makes your skin unique. If you receive the most compliments when you wear shades of brown, dark green, and orange, your undertone is warm. If you receive the most compliments when you wear pink, rose, or pastel shades, your undertone is cool. If you receive compliments across a variety of shades, your undertone is neutral. 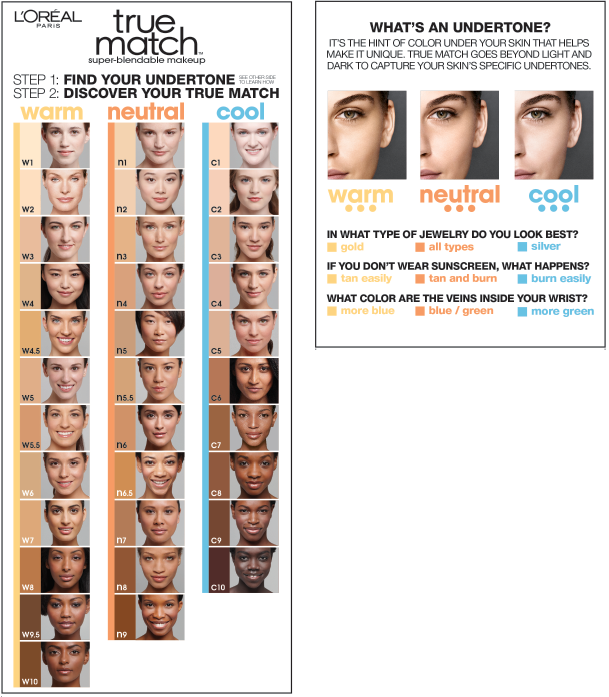 The perfect combination together with your skin tone and undertone determines your True Match, making it simple to find the shade that’s right for you. Remember: your skin tone can change with the seasons and with age, so you may need to update your foundation from time to time to make sure the shade is true to you.